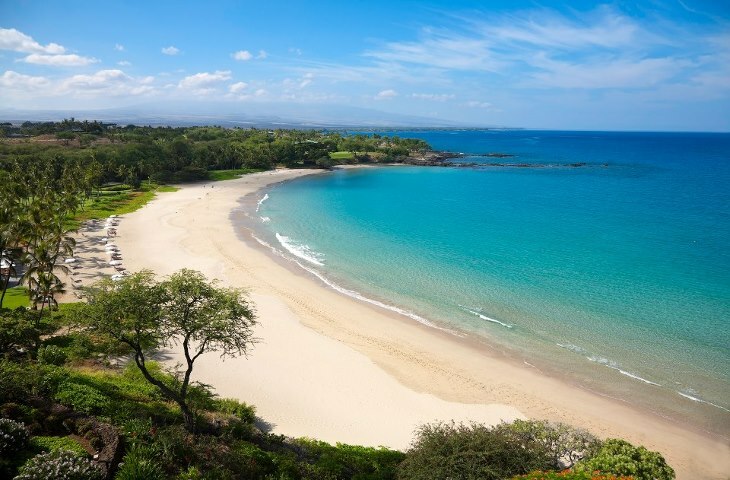 Just a few miles from Kona, Kauna ‘oa Beach is ideal for a private, romantic getaway. You can lounge on the sandy white beach or grab a snorkel and dive into the crystal-clear ocean to see the coral reefs. There’s limited parking, so be sure to arrive early in the morning! This tiny island will have you swooning from the moment you arrive. Take a bike ride down to the beach for a fun day of splashing in the Atlantic and walking on the sand-packed beaches. When you’ve had enough of the sand, head back into town to visit one of the many attractions such as the Arts Center of Coastal Carolina, the Coastal Discovery Museum, the Shelter Cove Town Centre or one of these 21 other activities. This scenic destination is a little-known treasure on the Atlantic coast that will make you feel like a local with its charming downtown vibes and breathtaking seaside. 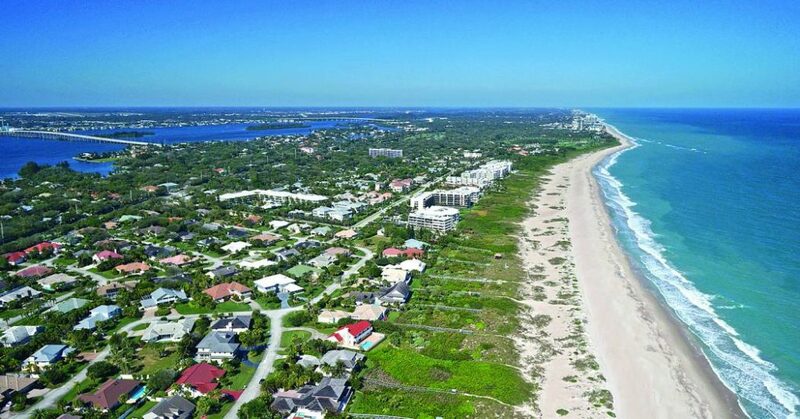 The best part of this quiet little town is that it will never feel like a tourist attraction because Vero has a strict policy that no building can exceed four stories. Just a ferry-ride away from Cape Cod, this picturesque island is full of 19th Century charm and offers several fun activities. 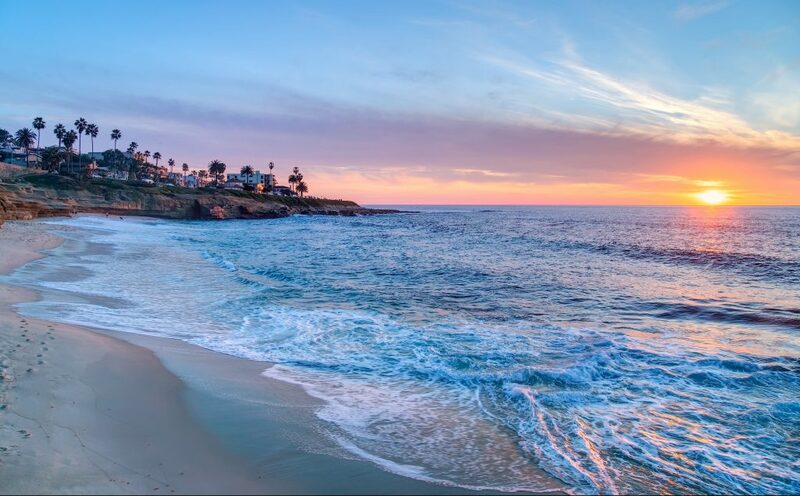 Visit the beautiful beaches or one of the many famous lighthouses. 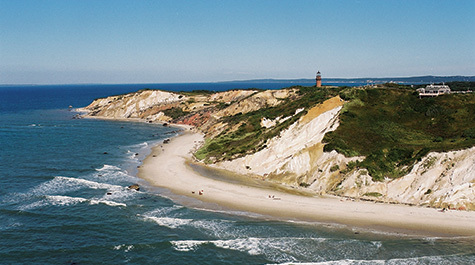 Stop by some of the famous national landmarks such as the Aquinnah Cliffs and the Flying Horses Carousel. Take a trip to the West coast for an epic view of the ocean. With premier golf courses, fabulous art galleries and adventurous water activities, there is something for everyone. If you’re feeling courageous, grab a snorkel or kayak and venture into the sea caves that indent the cliffs. This super low-key, quiet destination is the epitome of quaint. 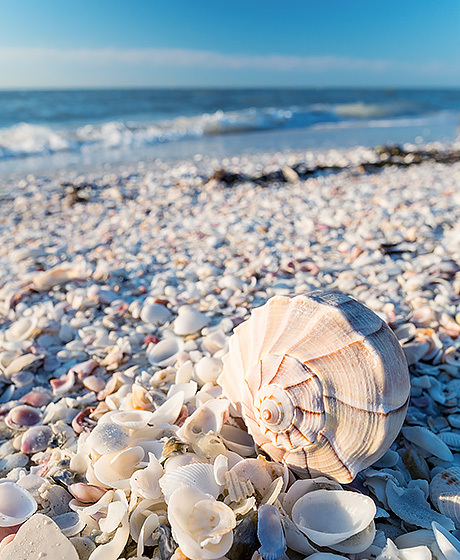 It’s best known for its seashells and the “Sanibel Stoop.” Pick up seashells on Captiva Island or stay on the mainland to stroll down Periwinkle Way. Don’t forget to visit the Bailey-Matthews Shell Museum or the Sanibel Lighthouse while you’re there! If you’re looking to get a break from the heat, you’ll be happy to hear that Rialto Beach temperatures rarely exceed 75 degrees even in the middle of summer. Situated on the Pacific Coast within the Olympic National Park, the pebble beach features beautiful backdrops for picture perfect moments. 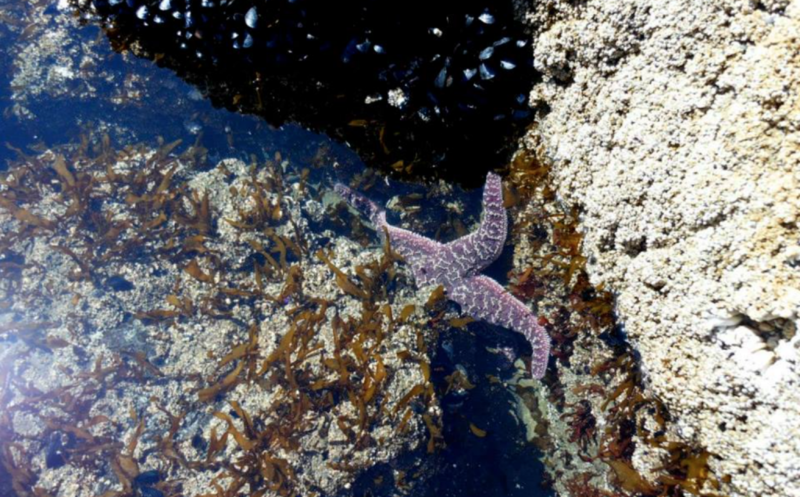 Its rugged shoreline is full of marine life including live starfish, sea urchins, and anemones. Whether you lounge by the ocean or the bay, East Hampton will not disappoint. Enjoy surfing on the strong waves of the ocean or take it easy on the bay by swimming or sailing. Be sure you on the bay side in the evening so you don’t miss the remarkable sunset. 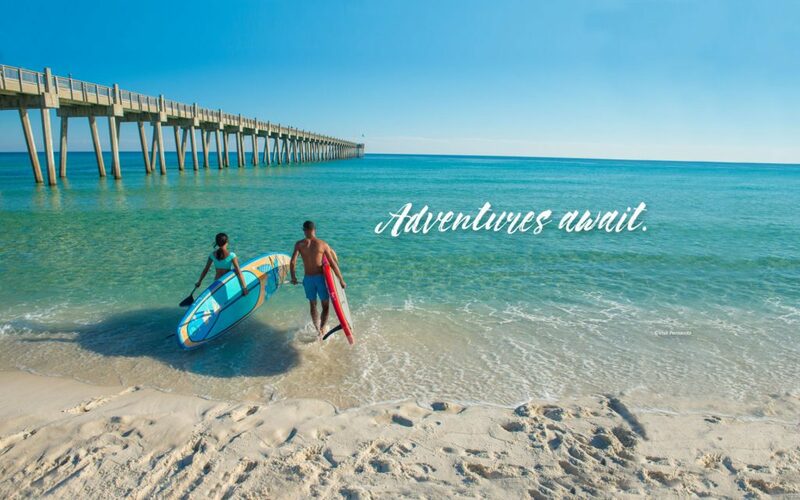 Pensacola and its neighboring town, Gulf Breeze, boast the whitest beaches and clearest water on the Gulf of Mexico. Relax by the sea or head into the historic downtown to wander around the local shops and restaurants. Pensacola also features unique attractions such as the National Museum of Naval Aviation, the haunted Pensacola lighthouse and Fort Barrancas. Look up to the sky, and you may even see the famous Blue Angels practicing their air show! Get an early start with a bike ride or a walk down the boardwalk. Spend the day on the beach building sand castles, relaxing in the water or doing one of the many water activities available. When you’re ready for a break from the sun, head over to the arcades and amusements. Once night hits, you’ll have access to full entertainment. 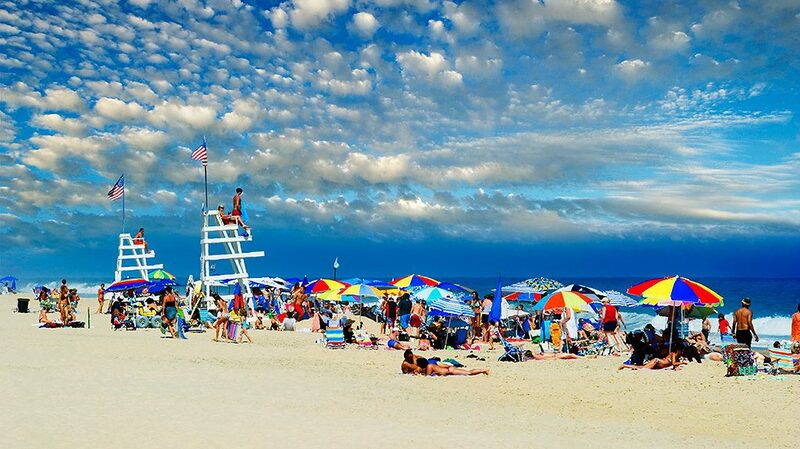 Ocean City Beach offers free family fun activities six nights per week during the summer including concerts, movies, and other fun activities! Have you decided which beach you’ll be traveling to yet? No matter which beach you visit, make sure you’ve got plenty of sunscreen and take care of your skin while you have fun in the sun. Happy travels!